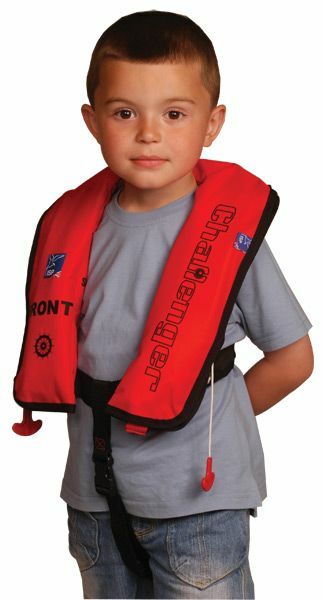 Challenger Aqua Junior 100 Lifejacket is the child's lifejacket version in the SOLAS 2010 range. The lifejacket has been specifically designed as a compact lifejacket that is comfortable and conforms to the latest regulations. 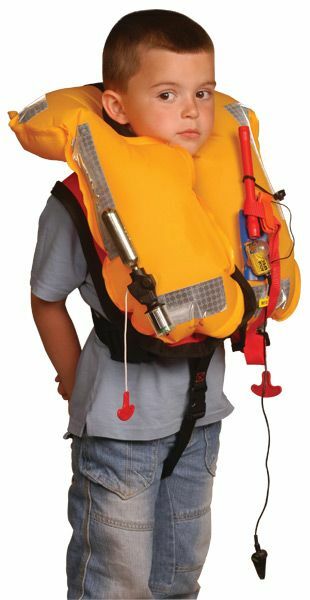 It is also far less cumbersome than a foam lifejacket. The Challenger Aqua Junior 100 Lifejacket fits any child in the weight range of 15kg to 43kg and is also fitted with crotch straps which add an extra level of security fit. A wide variety of cover options are available.